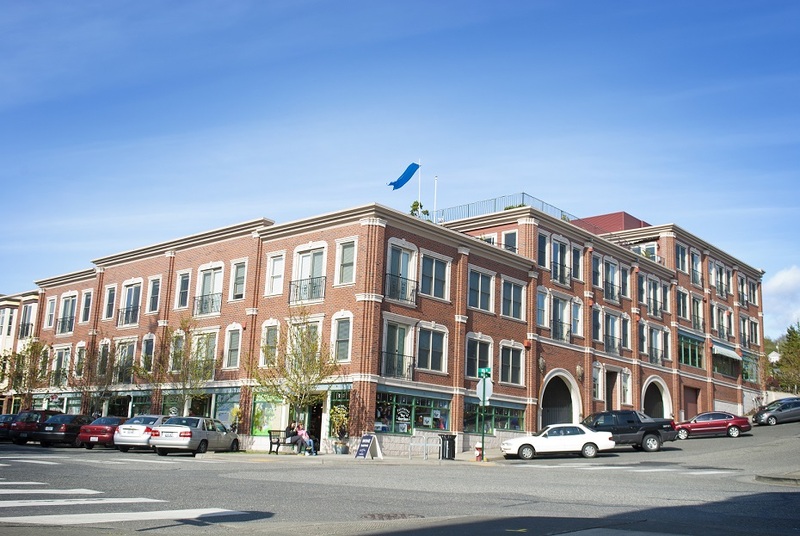 The Fairhaven community is a charming historic district ideal for artists, intellectuals, tourists and families alike. Fairhaven, with its waterfront location and old–style architecture, features several art galleries, such as Gallery West and Artwood; bed and breakfast facilities such as The Castle and Village Inn; coffee/tea houses and bakeries such as Tony's Coffee, the Abbey Garden Tea Room, and the European Pastry Shop and Café; specialty shops; and restaurants such as the Mambo Italiano Café. 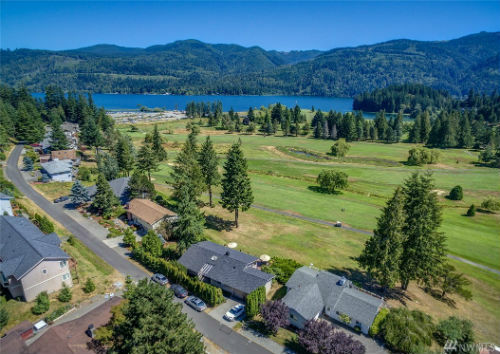 The Fairhaven community is very scenic, with several opportunities for experiencing the outdoors, such as Marine Park, Fairhaven Park and the Interurban Trail Head, which runs past Fairhaven Park and out to the Chuckanut Mtn . Fairhaven is also your gateway to travel, featuring the Fairhaven Transportation Center, which has Greyhound and Amtrak service, and the Bellingham Cruise Terminal, with departures on the Alaska Ferry and Victoria–San Juan Cruises. Fairhaven, originally its own settlement, has merged into Bellingham’s quaint, historic district. The main streets of Fairhaven are lined with beautiful brick buildings containing boutiques, restaurants, and cafes. It is a great place to spend a nice afternoon walking around. 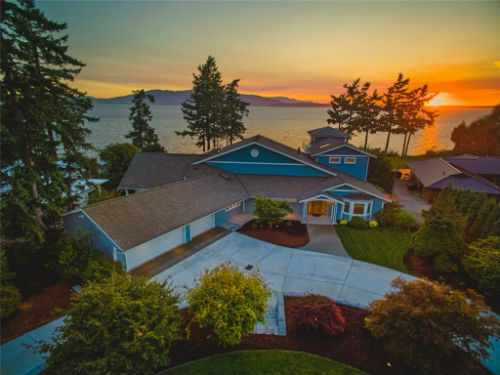 Situated right on Bellingham Bay it houses the Ferry Terminal, as well as the bus and train stations. The residential areas of Fairhaven are full of character with a mix of old and new houses. Padden Creek runs through the neighborhood providing a natural greenbelt, and a beautiful setting for its homes. Fairhaven residents have access to many trails, good for walking or jogging, and Marine Park, perfect for picnicking on the waterfront. 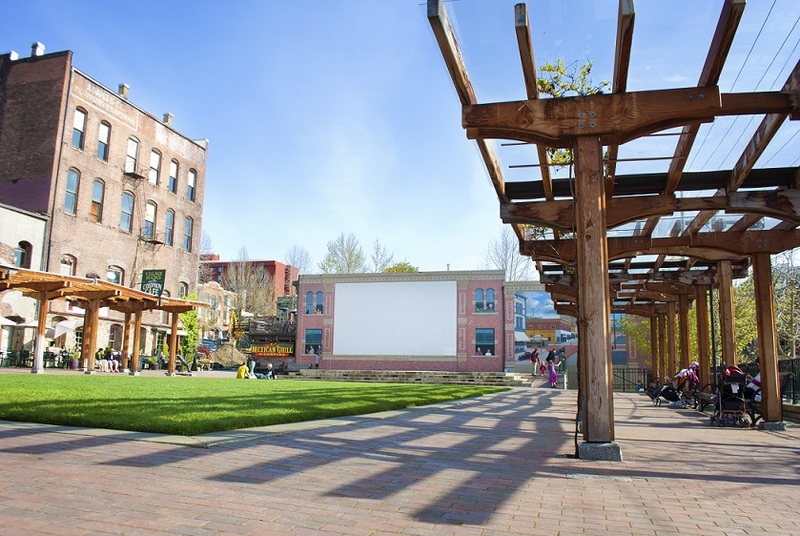 Fairhaven adds depth to Bellingham’s flavor, and is a great place to visit as well as live. 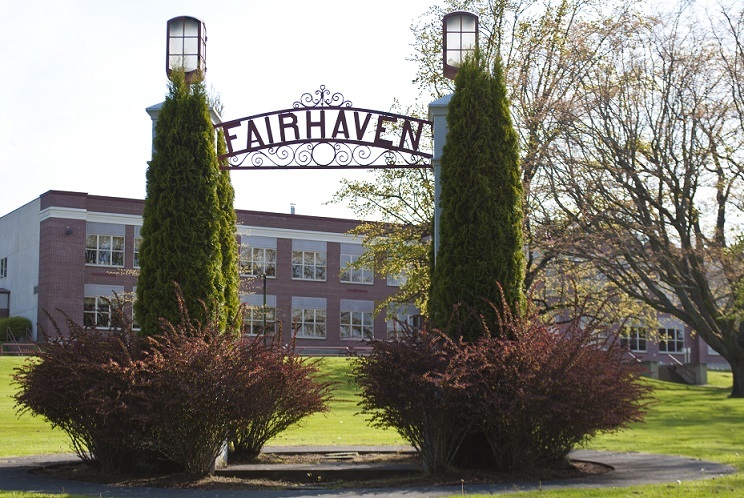 The average price range for homes for sale in Fairhaven are $239,000 to $470,000.